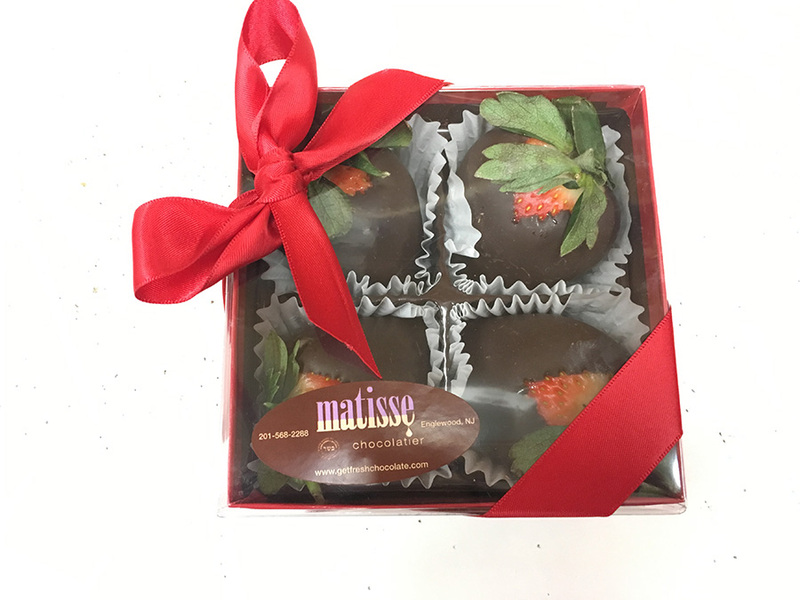 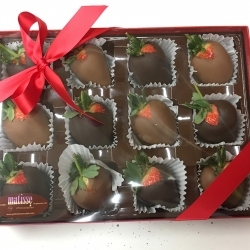 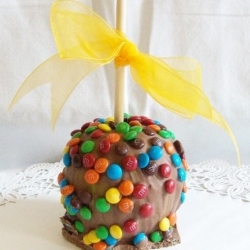 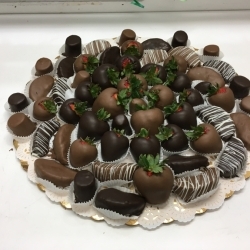 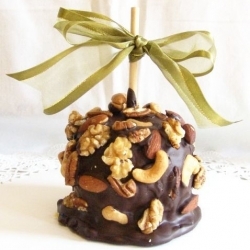 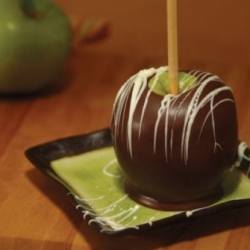 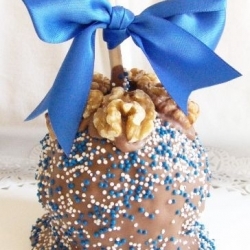 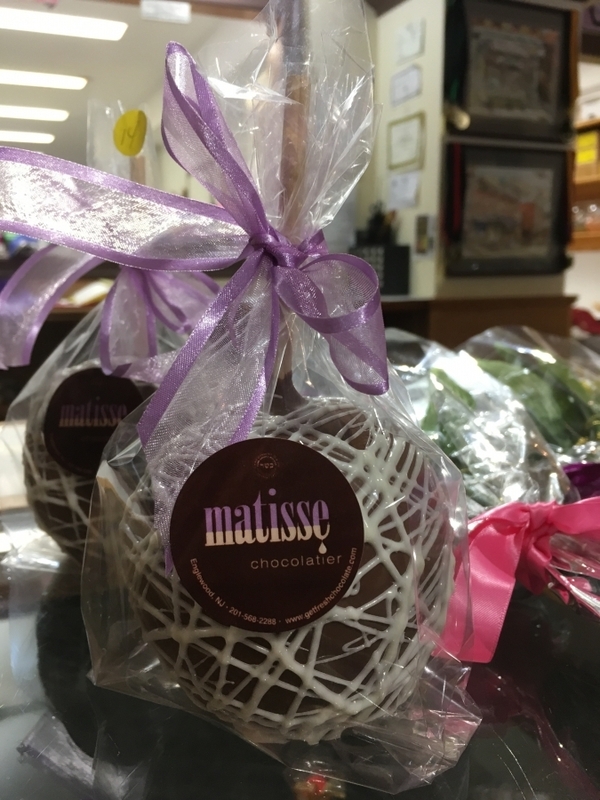 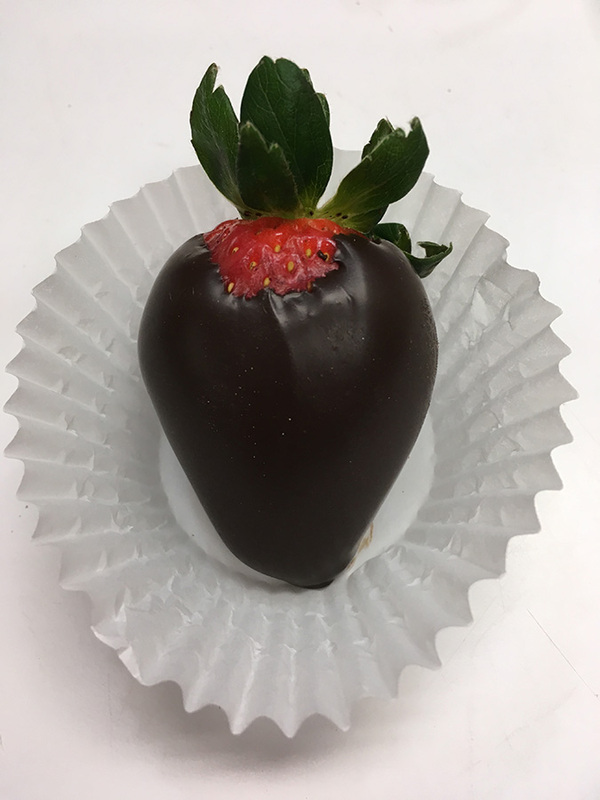 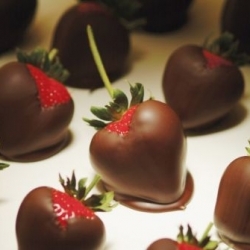 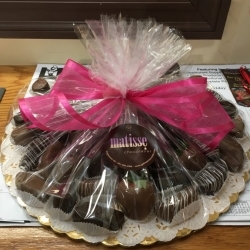 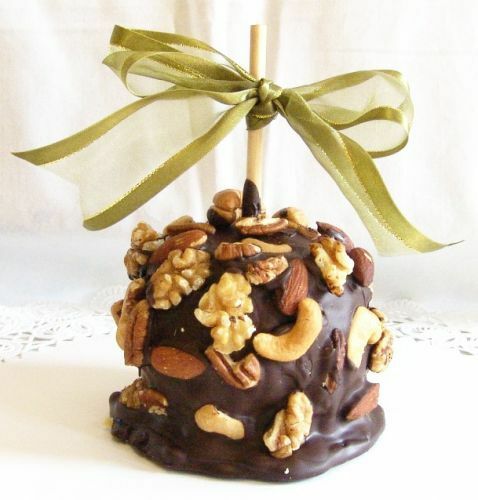 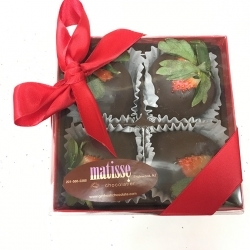 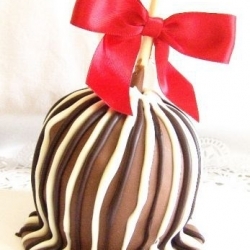 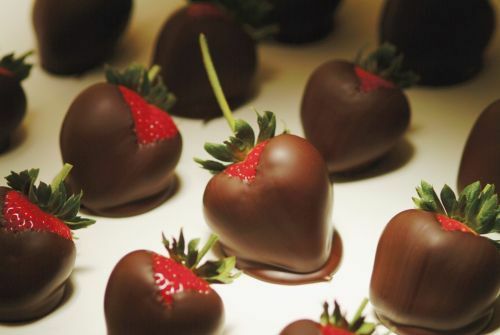 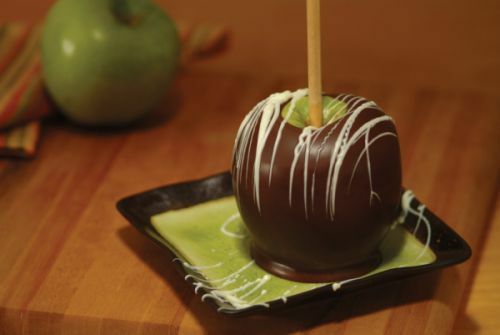 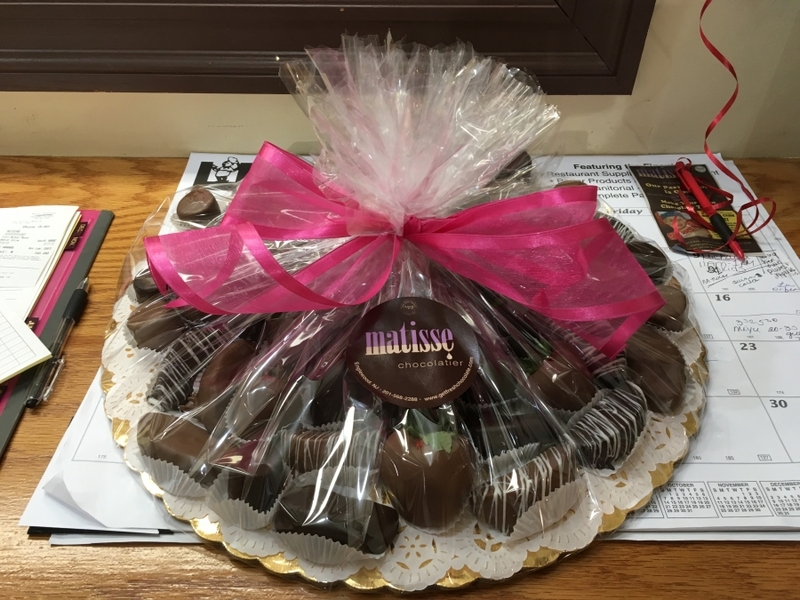 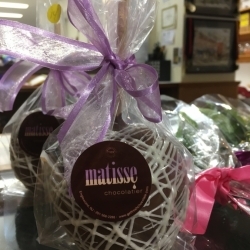 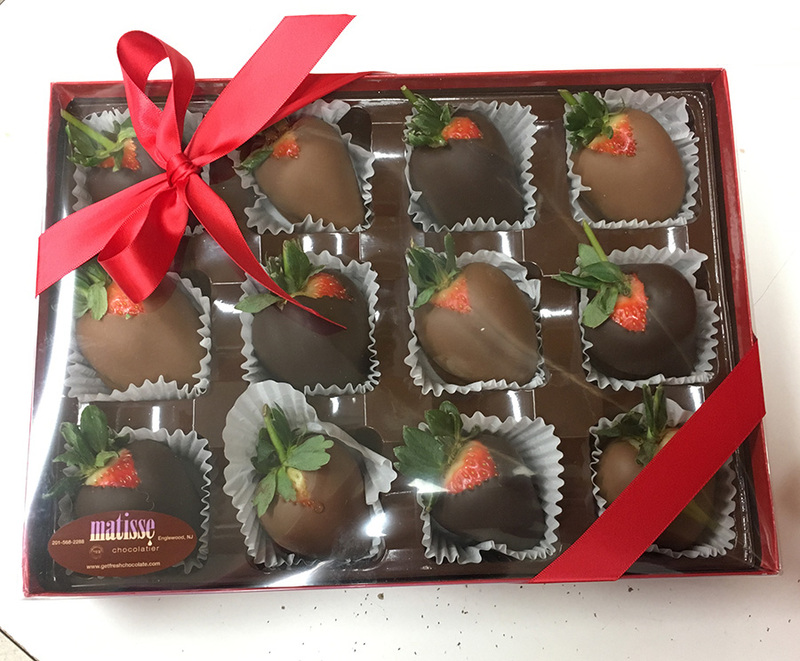 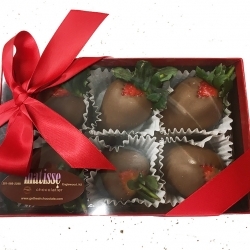 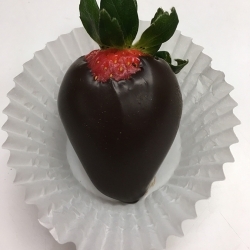 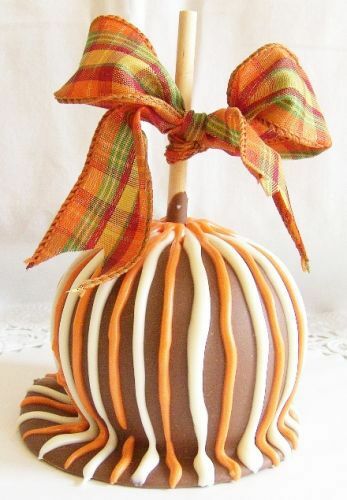 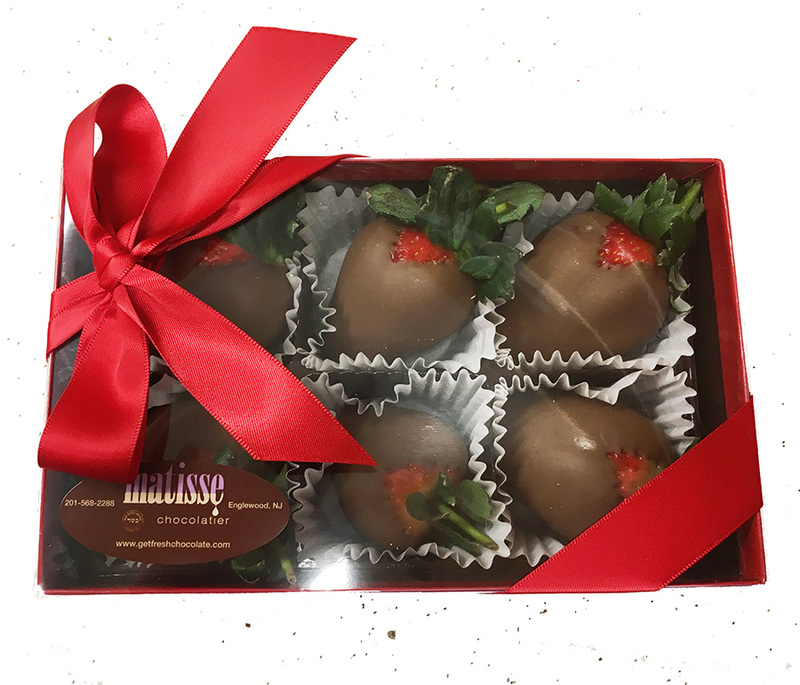 Matisse Chocolatier is well known across Bergen County New Jersey for our signature gourmet chocolate covered fresh fruit, available for all occasions and all holidays. 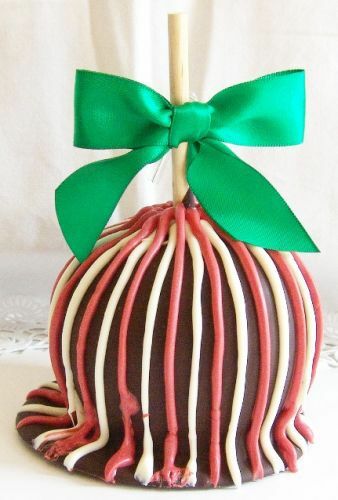 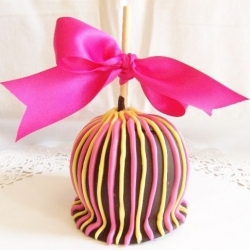 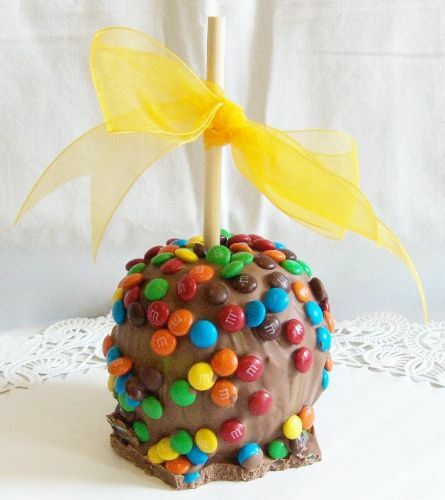 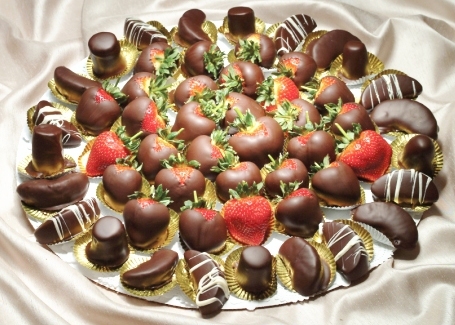 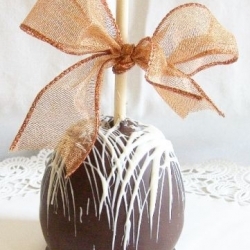 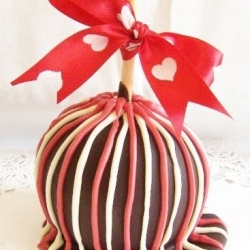 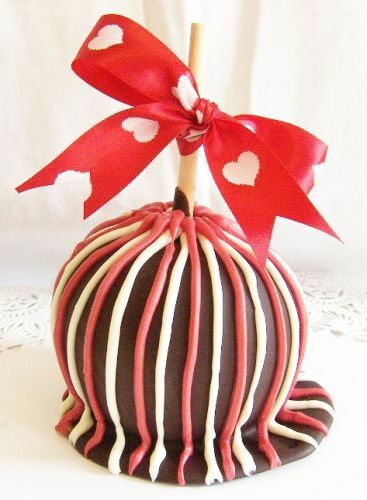 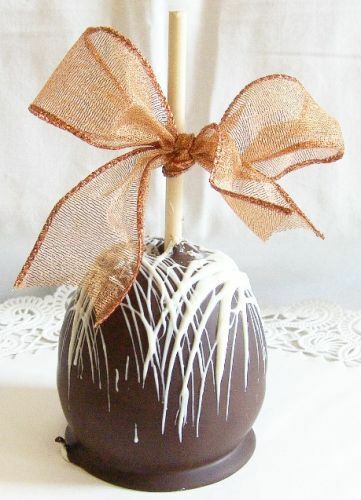 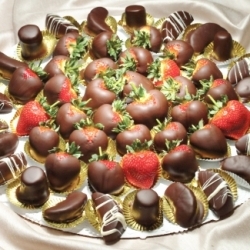 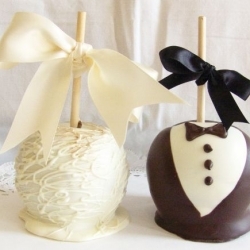 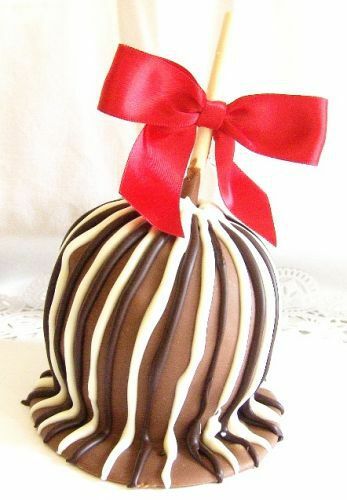 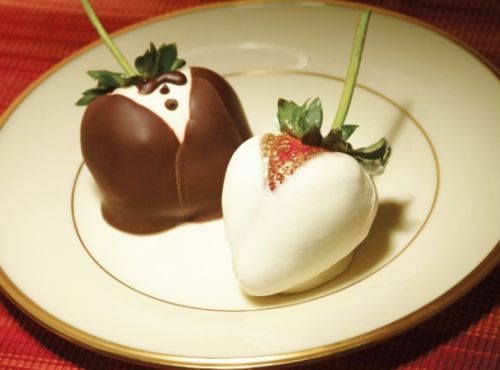 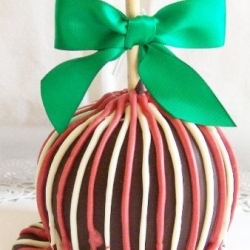 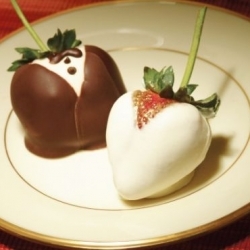 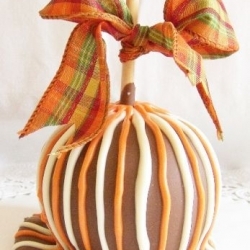 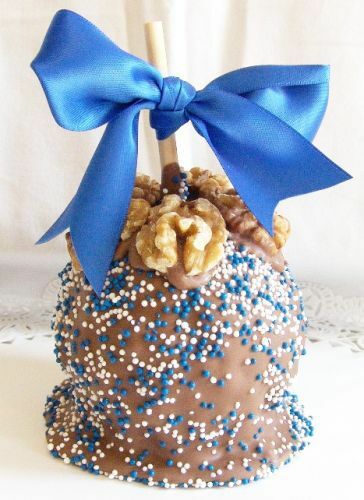 Our gourmet chocolate fresh fruit can be custom decorated to coordinate with your party theme or wedding. 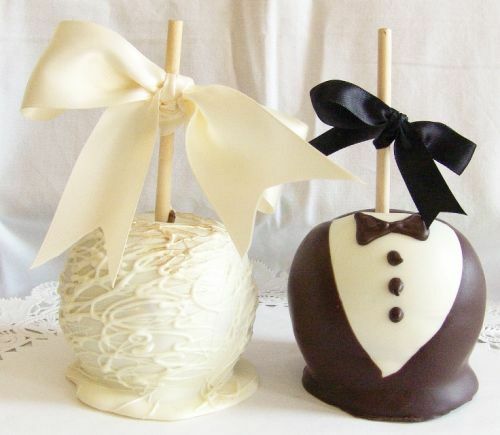 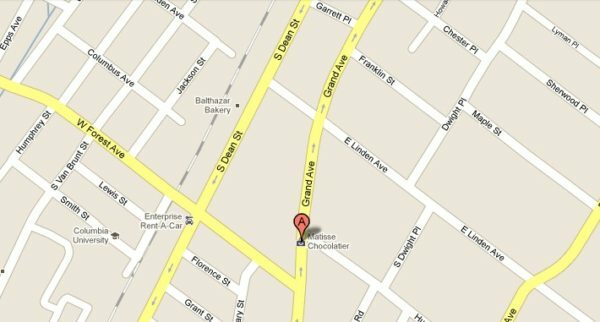 Having an event? 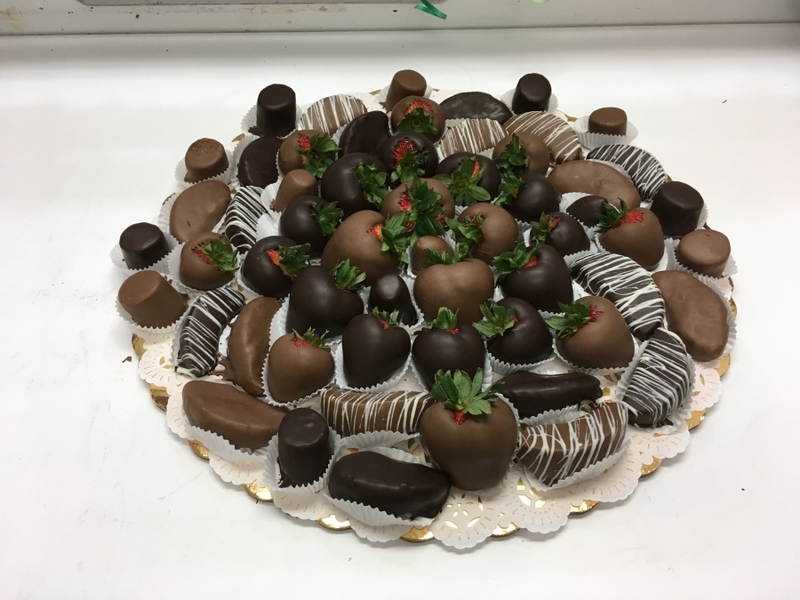 Take advantage of our dessert table catering services for events, parties and weddings in Bergen County New Jersey!